Mummy-Tips: Win a Maclaren Pushchair worth £590! 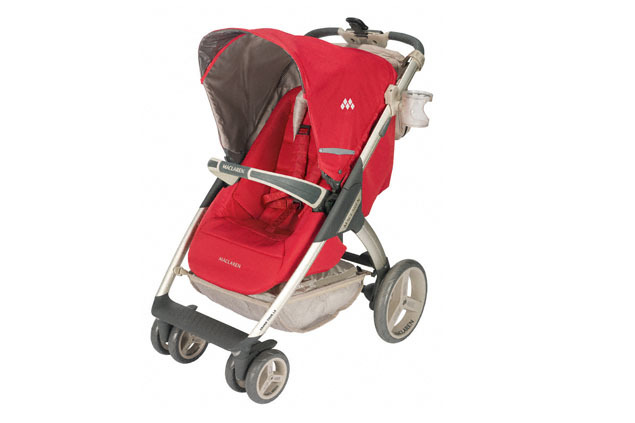 Win a Maclaren Pushchair worth £590! 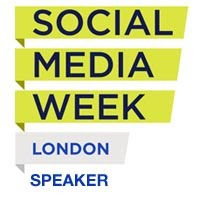 It's grim and wet outside and I have a great competition for you this week. 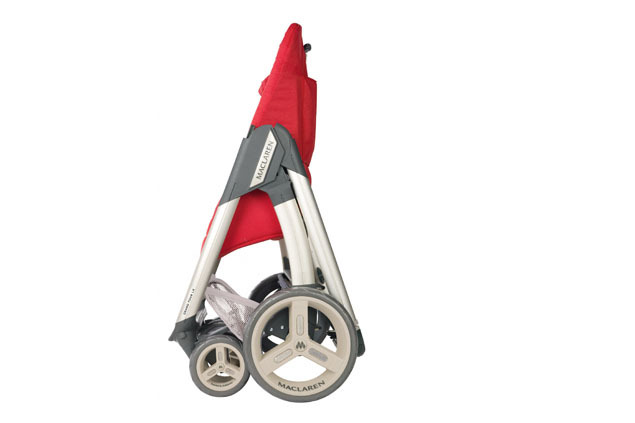 Thanks to the very lovely people at Maclaren I have one of their sophisticated new Grand Tour LX pushchairs worth £590 to give away to one of you lucky lot. You don't need to be a pushchair user to enter. Get creative - if you won you could give it away to a friend or a local charity. The GT LX is no ordinary Maclaren it's suped up and more akin to a car with it's dashboard, remote control lights, clock, temperature gauge and Strollometer so that you can measure how fast you are working off that post pregnancy weight. It's suitable from birth and comes complete with a soft carrycot, raincover, shopping basket, cup holder and mosquito net. All you need to do to be in with a chance of winning is subscribe to my blog using the form below. Don't forget to verify your subscription when the email comes through to you. Then leave a comment below with your Twitter ID. Entry closes at midnight (GMT) on 10/10/10. Maximun two entries per person. A winner will be chosen at random, prize is as stated, there is no cash alternative. I've seen one in the flesh. They're lush! Rosie, I do hope that is your 'other' sister and not me!! Oooh, this pushchair rocks, and would help me be a yummy mummy in February! Fabbie pushchair. Have tweeted. @maisietoo. This looks so cosy, do you think it's big enough for me to climb in...? Gorgeous pushchair - I'm now subscribed by email and I did the RT. Keeping my fingers and toes crossed, subscribed and tweeted!! tweeted for you (neutronel). could really do with this, i've managed to bend mine (to much weight over rough ground!) and its a real pain to push it! Have tweeted - @dapbim ! You may notice I don't live in the UK, but if I were to win, I would collect it from my parents' uk address! Am sure I can find a good home. wow, what a prize. Thanks for the competition! i subscribed, baby due november 10th! i would love to win! great giveaway! tweeted as @LBentley08! hope i win!!! Grand tour = Gorgeous! 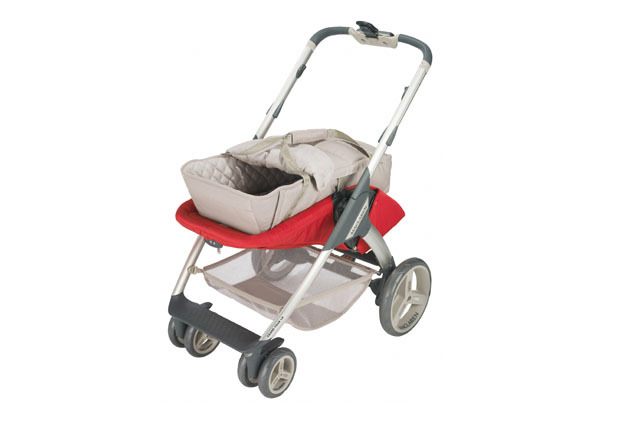 Fab pushchair especially with the colder months drawing in, would keep bubs snug and secure. I could definately use this awesome stroller for my new little guy! It's just fab! And the only way we'll ever own a Mclaren in this family...cross fingers and nephew baby James could ride in comfort for once! Want one! Want one! How exciting!!! Just had a baby lastmonth. Would love this!! Just started trying for a baby after an 11 year gap so would love to win this. My sister in law recently announced she's expecting a baby so I would love to win this for her! Just subbed. Many thanks for a fab prize on offer! would be super for my baby. These are certainly very good strollers, been around a long time.